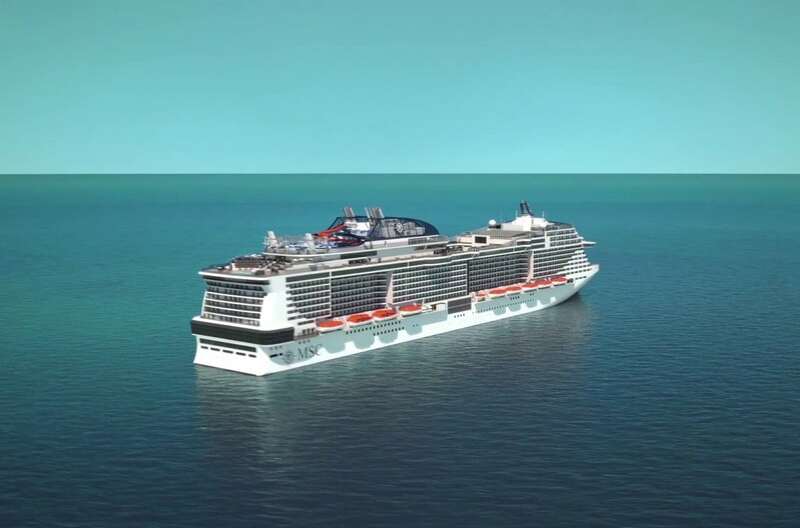 MSC Meraviglia is the newest cruise ship by MSC Cruises build by STX France. A fascinating project, a “wonder” as the name indicates. For Dansk Wilton another exciting carpet project. You can find interesting facts and figures on the project in this video.